I'm a firm believer that you can never have too many books. I love our nightly routine of reading books with Noah. When Chris makes it home in time for bedtime, the three of us all pile into our king size bed and take turns reading books. Noah always reads Brown Bear, Brown Bear (the only book he can read on his own), and he picks which books Chris and I will each read. We take a short break from this tradition in December because of our 25 Days of Christmas Books. 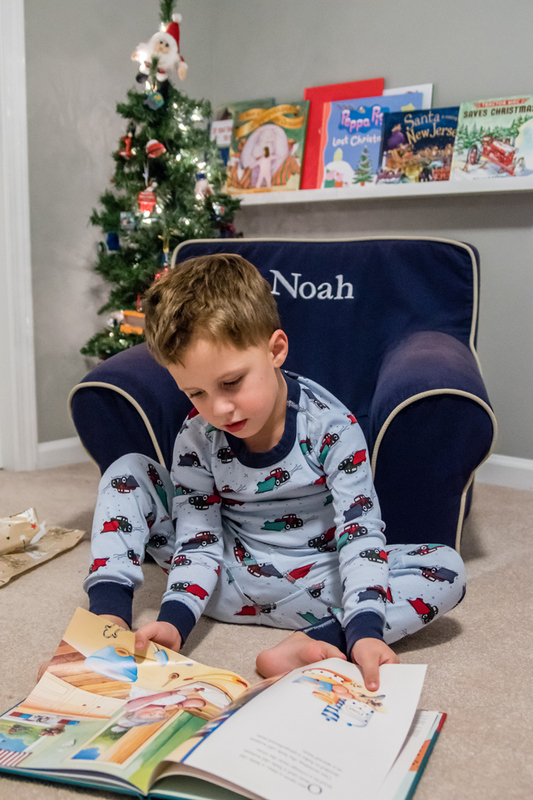 Each year I wrap 25 of our Christmas books, number them, and put them under Noah's little tree in his bedroom. While most of the books are old favorites, we do try to add one or two new books each year. 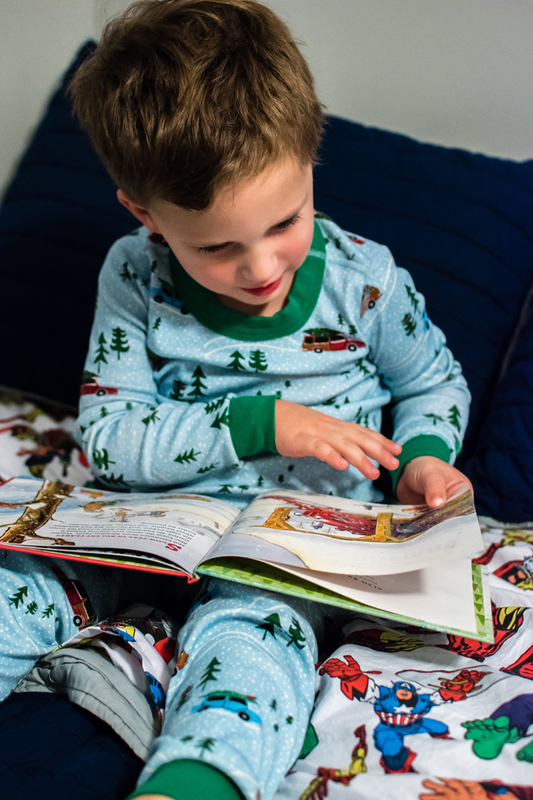 Noah gets so excited to open a new book each night and then re-read the previous nights' books as well. 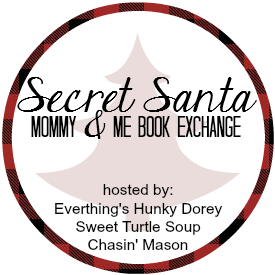 Since we love books so much, I was eager to sign up for the Secret Santa Mommy and Me Book Exchange for the third year! I'm always looking for new books for Noah. But my favorite part of this exchange is the excuse to add a book to my own collection. 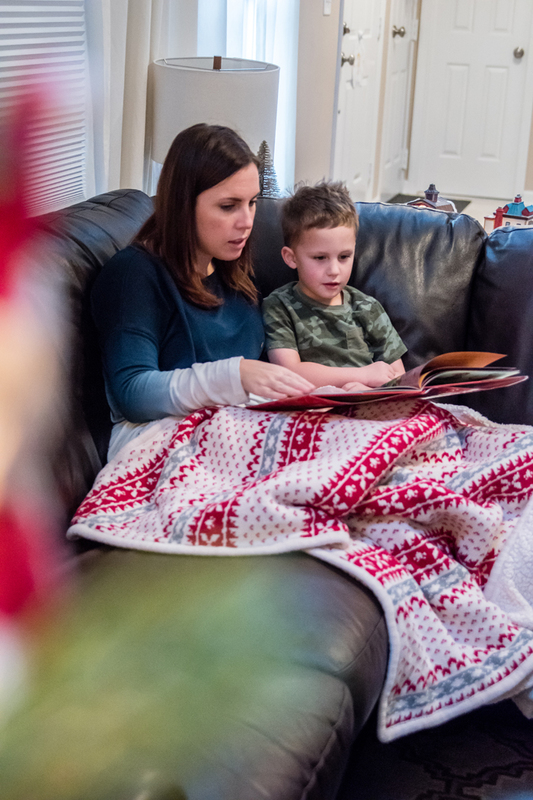 I often read books on my Kindle app, but there's something about reading an actual book under a blanket this time of year! Kim from Life As I Know It sent us two really great books along with some other fun goodies. 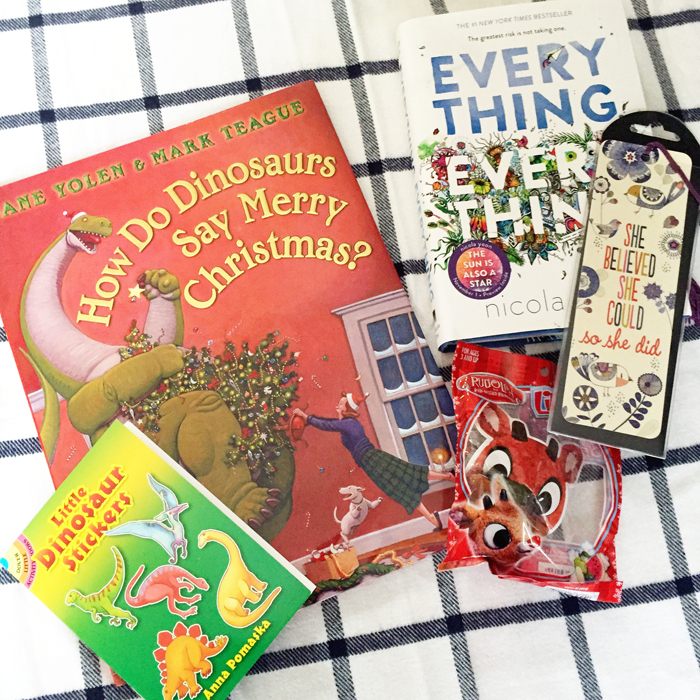 Noah got "How Do Dinosaurs Say Merry Christmas", which is a great addition to our Christmas book collection! While we loved reading the book, I think he was more excited about the Rudolph ring pop and the dinosaur stickers. This kid loves dinosaurs and loves stickers even more! I totally agree that you can never had too many books. We have a basket in our living room, and in the playroom. The kids each have numerous shelves in their rooms and the playroom has a bookcase. Ha ha! And I just keep adding. The books you both received look great. I'm going to look up Everything Everything. I'm intrigued. The book you got sounds like my kind of book too! Oh, I love those Dinosaur books. We have a few in that series and they're so cute. Need to add that Christmas one to our wishlist! 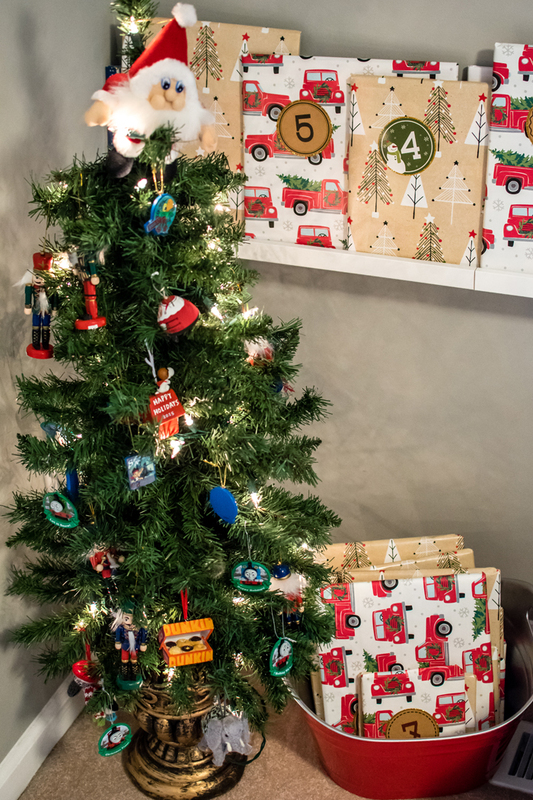 Oh I know this is TOTALLY off topic but I seriously am obsessed with that red truck wrapping paper and have been checking every Target I go to for it! (with no luck). That other paper is super pretty too! Oh and I LOVE that Dunkin' Donuts ornament you have on that tree. SO SO cute!! Oh and on topic, Noah got some great books as well!! 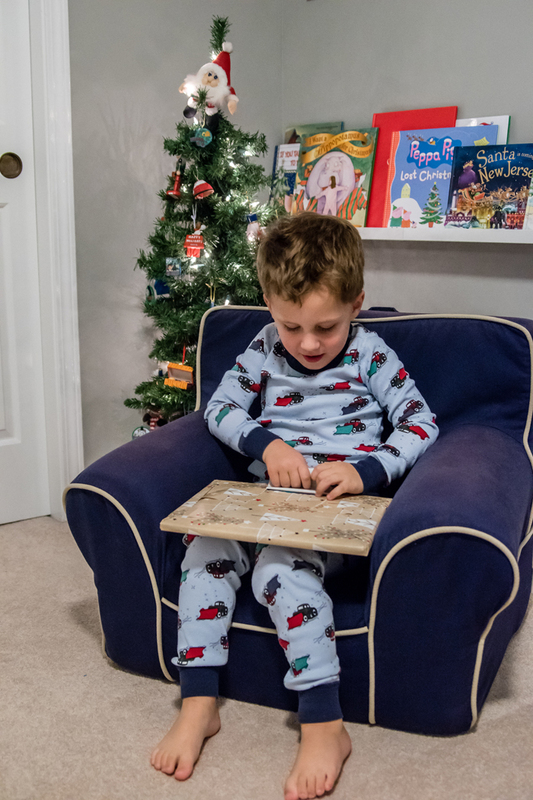 Mason has that Dinosaur Christmas book and loves it! 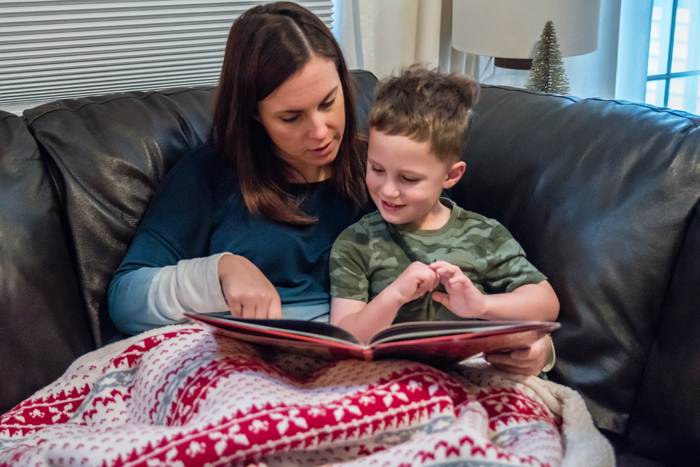 We love the night time routine of reading books too! Our elf brings a "new" book each night he's here, and when he returns to the North Pole on the 24th he takes all of his Christmas/winter/holiday books with him. Next year I'm going to have to see if the elf can't make the books even more fun by wrapping them! You scored some great books! 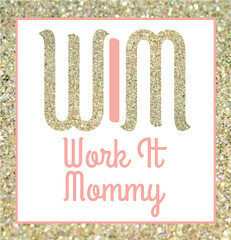 We don't have either in our collections, but adding them to our lists now! Again. 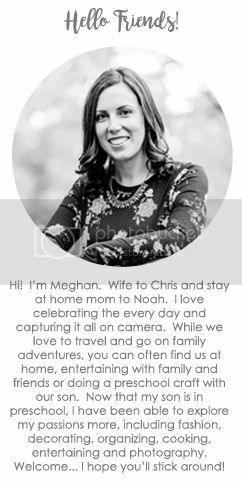 Thank you SO much for your perfect selections for us. Those books are getting serious reading miles out of them! Aaahhh that dino book looks so precious. That wrapping paper is amazing too! I adore your little nightly reading routine! Ours is pretty similar. I am usually the one to lay down with Mason. He’ll read a book and then I will one (or five). Every once in a while he requests for Nate to read to him. But this month Nate has done most of the reading while I prepare the Elf for the next day! We’ve never done the 25 days of books and now I am wondering why. 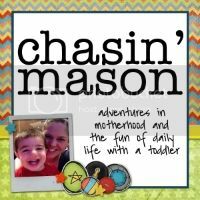 I think Mason would love it. I asked for a bookmark for my stocking because I read a lot of physical books but don't have a way to mark my stopping points. I usually use a paper clip.